Every patient that walks through our door is treated with respect and without prejudice. 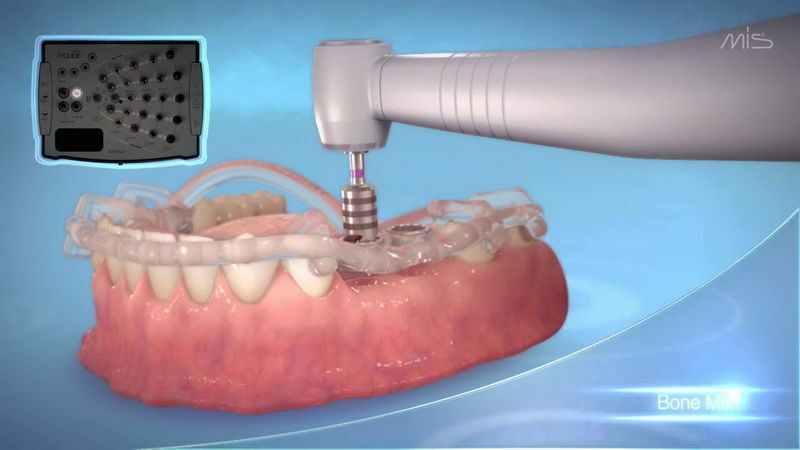 Our staff will endeavor to deliver each and every patient a wonderful and pleasant experience making the dreadful dental visit a thing of the past. We hope to make your 6 monthly recall appointments ones in which you can regularly look forward to. We offer a wide variety of treatments ranging from general and basic dentistry (such as fillings and cleans) all the way up to more complex treatments such as implants and crowns. 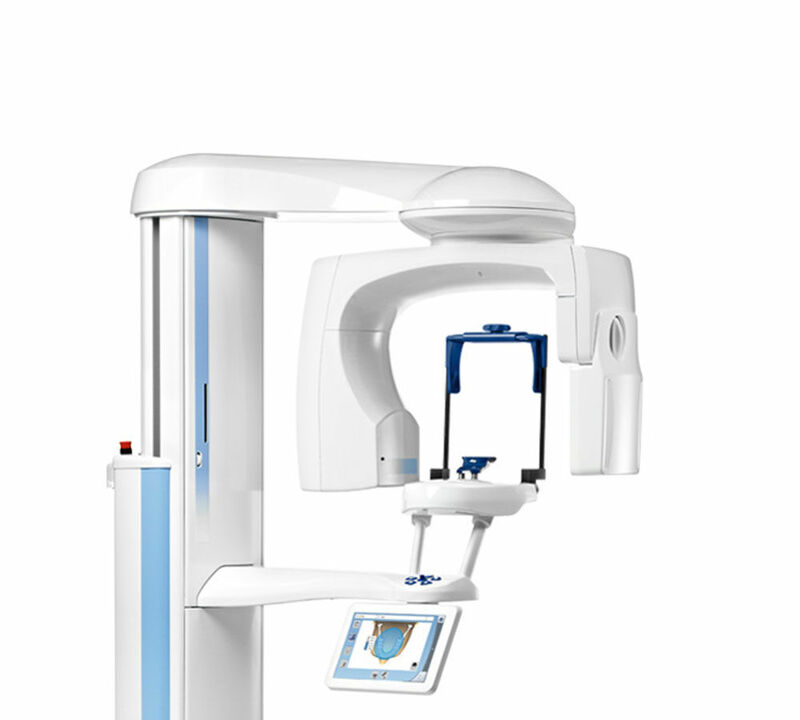 We have invested heavily into fitting an onsite cone beam 3D x-ray unit that will also take panoramic and orthodontic records (normally outsourced to a third party). We also offer in-house/same day crowns providing convenience and quality assurance. 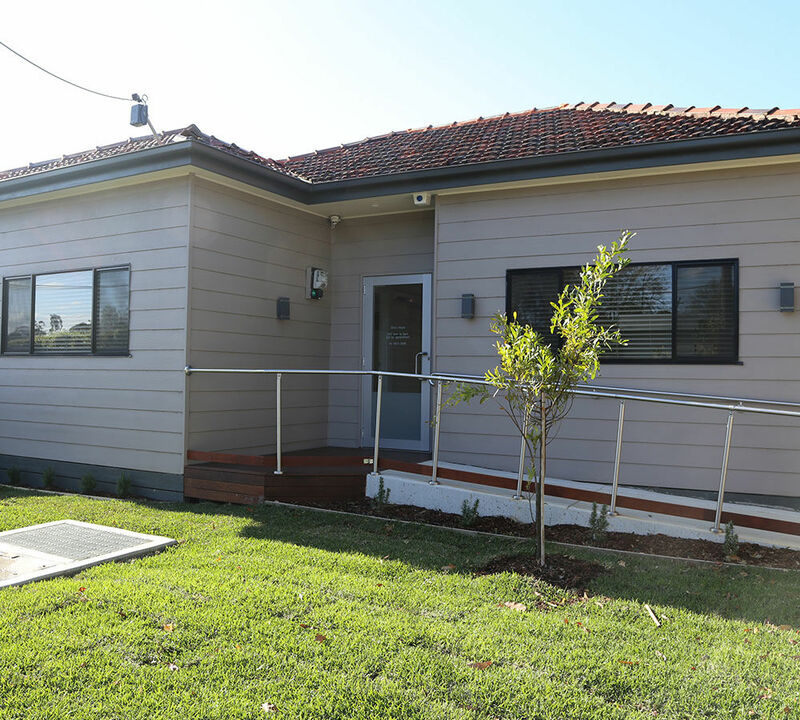 The practice is a fully renovated building set out in a well lit and clean environment. All our rooms are climate controlled to provide for a comfortable experience. Our practice is fully computerised and we have invested heavily in top of the range equipment providing you with the best possible care and experience. Our waiting area is fitted with a generous television linked with Netflix allowing you to catch up on your missed shows whilst you wait. We also have complimentary WiFi access throughout the building. 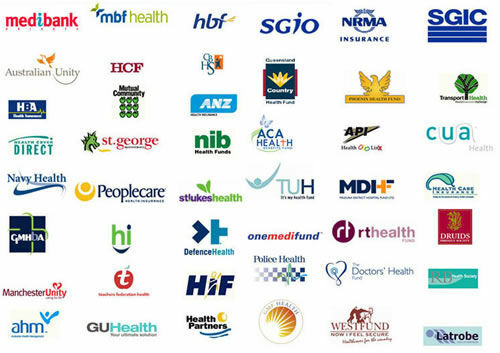 After your consultation, your health fund card is simply swiped through the HICAPS terminal. Your claim details are entered and in seconds the whole transaction is processed. Once your claim is authorised, you simply pay the gap amount - the difference between the full fee for the treatment and the amount claimed from your health fund. The HICAPS terminal will also allow the processing of EFTPOS or credit cards. For patients who cannot attend inside our advertised hours, we can make special arrangements to book a time more suitable during the week such as Saturdays and after hours. 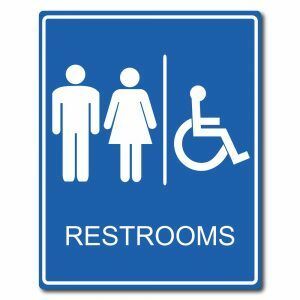 We have a purpose built accessible toilet as well as ramp access for patients requiring extra assistance. 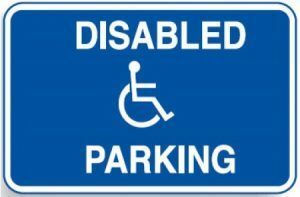 There is dedicated parking on site as well as off street parking around the practice with no parking restrictions.